Texas has now experienced job growth in 17 of the past 18 months. 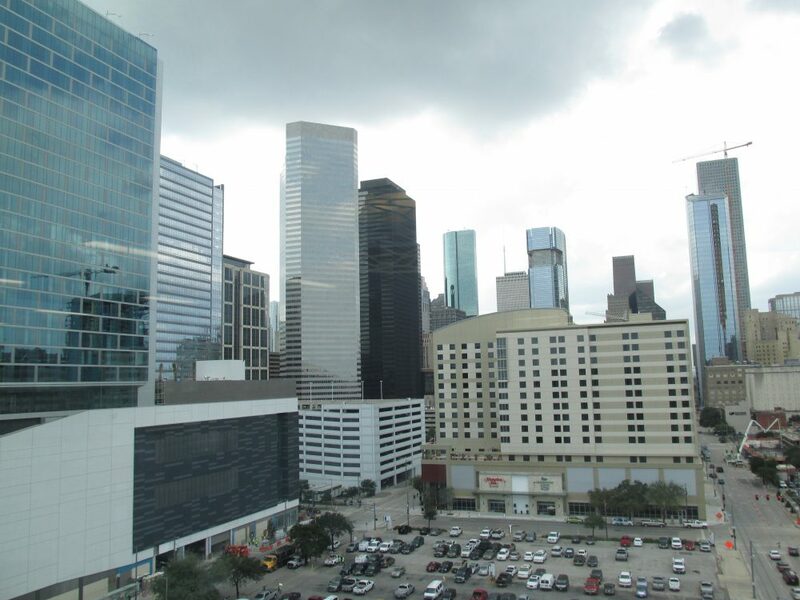 Houston’s unemployment rate remains above that of state and nation. Houston added 14,500 jobs in September 2016. Texas added 38,300 nonfarm jobs in September and Houston created 14,500. On the other hand, the unemployment rate in Houston was 5.7 percent last month, almost 1 percentage point higher than in Texas and the United States. Over the past 12 months, the state has added 206,800 jobs. The Texas Workforce Commission compiled its monthly jobs report based on seasonally adjusted numbers from the federal Bureau of Labor Statistics. Also, “professional and business services expanded by 6,000 positions, and construction employment expanded for a third straight month with the addition of 3,400 jobs”, Alcantar added. Oil and gas employment was about flat. Greater Houston has experienced job growth as well, adding 20,100 jobs since September 2015.